New Challenge, Indy, meet our Defense! This weekend’s game is a new challenge after smashing the Packers. But if we keep improving, which is part and parcel of their goalset for both sides of the ball, we should play very well after that victory last Sunday. 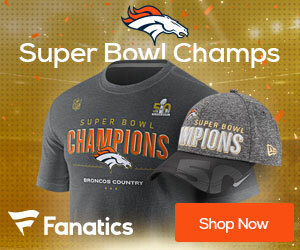 And we have a new member of the 2015 Broncos, after we completed the trade for Vernon Davis, who will see his first action as a Bronco, instead of the Niner Jersey he wore his entire NFL career. He is as good of a runblocker as a pass reciever, and that is very good indeed. But don’t expect a lot of production this weekend. I put him on every fantasy team I could that didn’t have Grabowski or Graham on, but he is not starting on any of them this week. And how are you doing with your fantasy teams this year? I am first or second or in playoff position in 17 of my 21 leagues, with a possibilty for 2 more. Hope you are all doing really well there as in your lifes in general. It is always good to be a Broncos fan, but it has been especially sweet this fall. This seems to be like a season smacking of destiny. The team is continuing to become better each week, even if they have struggled at times, they have found ways to win even when not hitting on all cylinders. They are battleborn and that is an attitude that will serve them well in the remaining nine games. Thay also know they are not where they want to be, plenty of room for improvement, and that is a very good place to be. 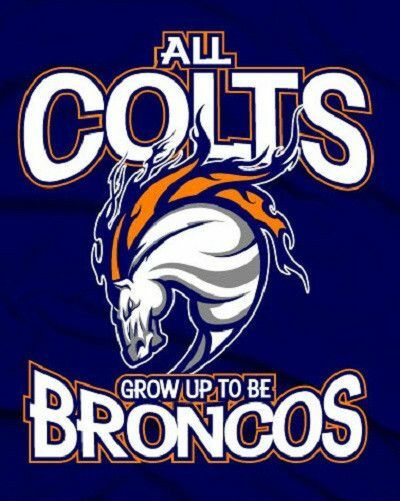 So seven wins so far is a perfect record, but we have a lot of great Broncos football to watch and enjoy in Broncos Country yet so Go, Go Broncos, Orange Crush the Colts for a perfect first half of the season, continuing on your quest to a desired date in San Fran in February to seize the Lombardi once more!! !